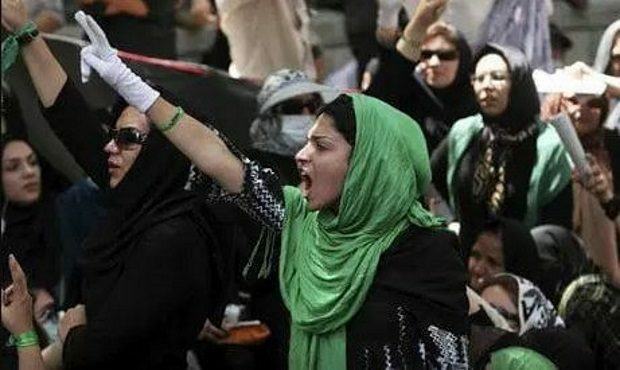 If there is one lesson the world should have learned from Iran’s ‘Green Revolution’ of 2009 and the so-called Arab Spring that followed, it is this: the worst regimes stay. Rulers who are only averagely appalling (Tunisia’s Zine el-Abidine Ben Ali, Egypt’s Hosni Mubarak) can be toppled by uprisings. Those who are willing to kill every one of their countrymen stay. So it is that after almost half a million dead we enter 2018 with Bashar al-Assad still President of Syria and with Iran’s mullahs approaching the 40th anniversary of their seizure of power in 1979.